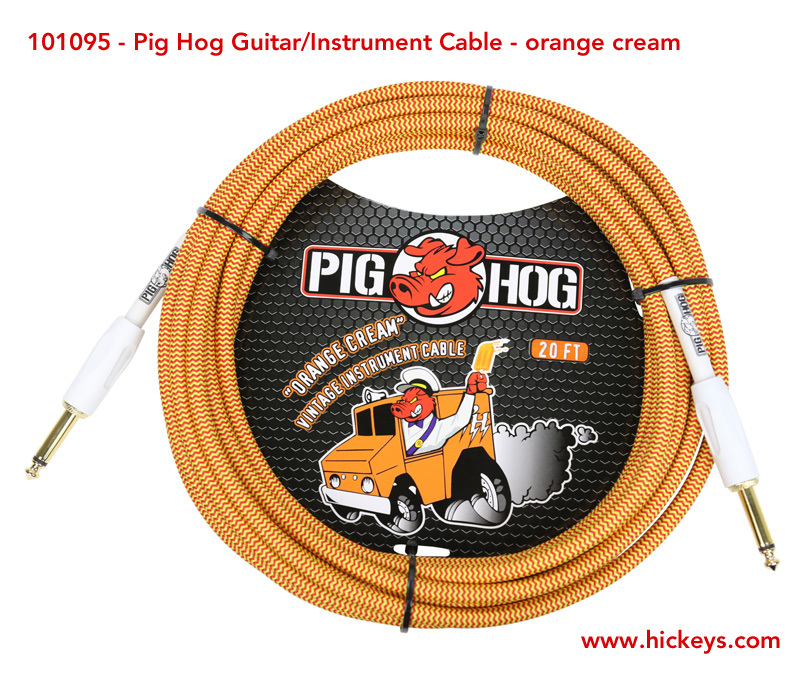 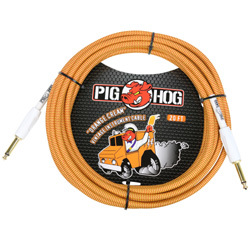 The ART TConnect USB Guitar Cable provides an easy way to directly connect any electric guitar (or mone phone jack ) to your computer's USB port for convenient recording without any extra equipment. 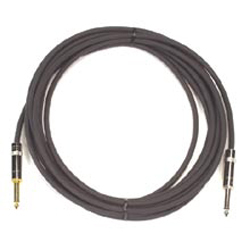 The output of the TConnect is a studio quality 16-bit,44.1 kHz or 48kHz digital audio signal. 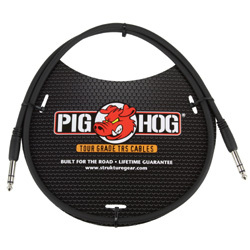 No special drivers are required, just plug and play with your Windows PC or Mac. 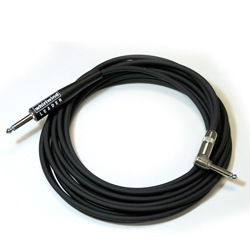 10 foot XCON S/S instrument cable. 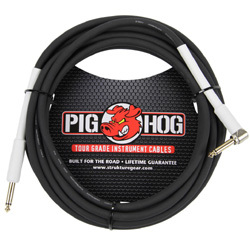 For use by guitar, electric bass, keyboard and other electric instruments. 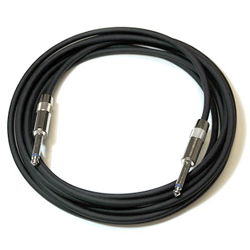 25 foot XCON S/S instrument cable. 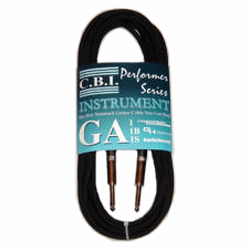 For use by guitar, electric bass, keyboard and other electric instruments. 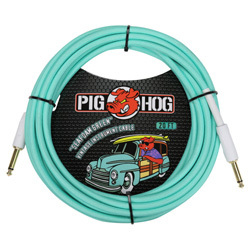 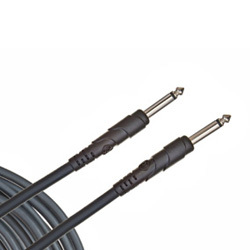 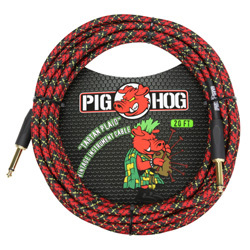 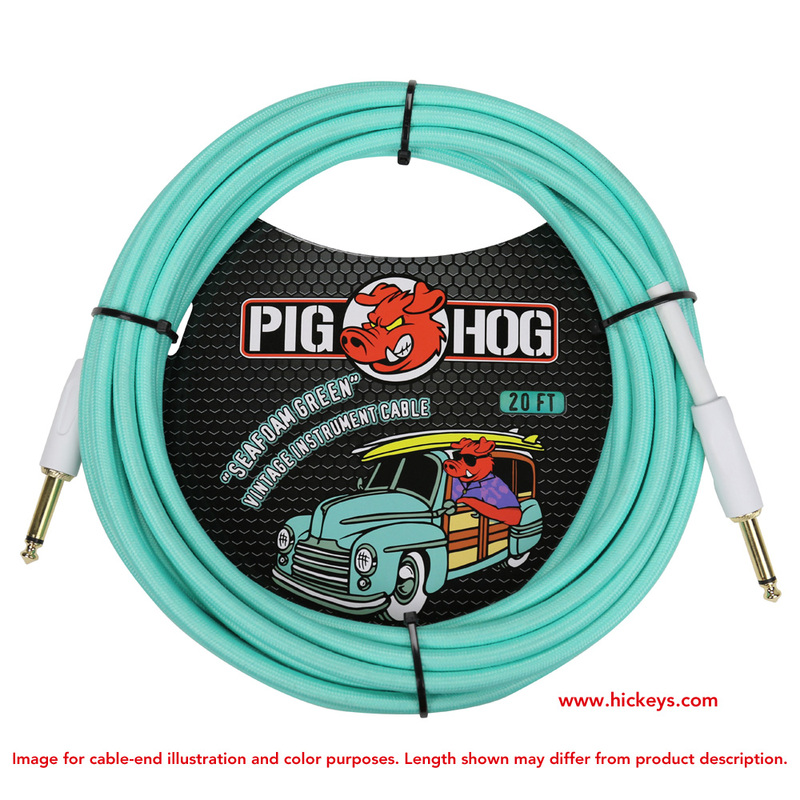 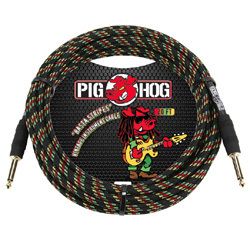 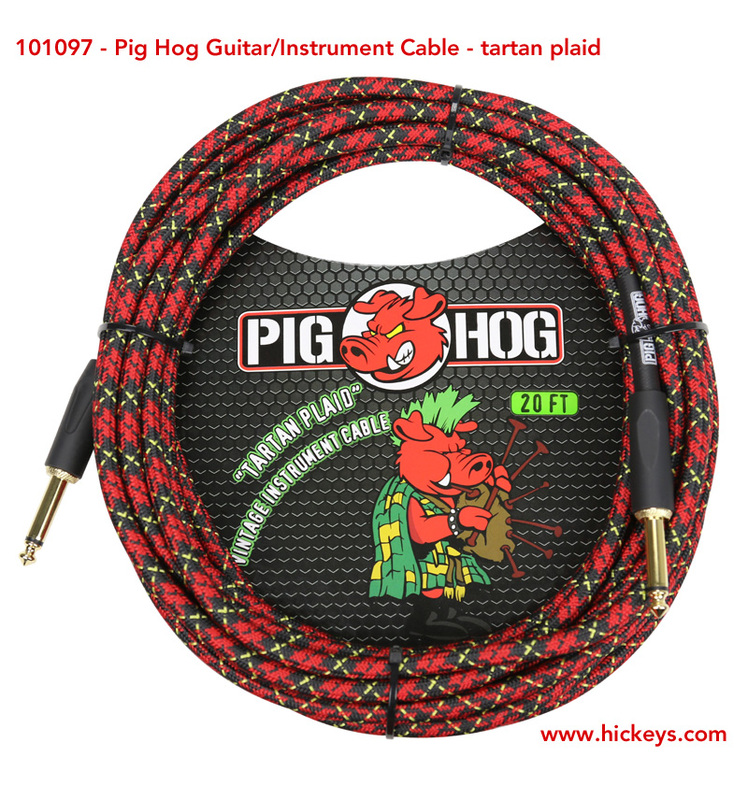 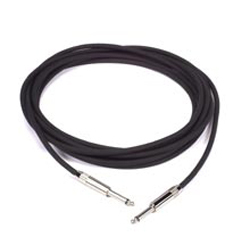 Standard 1/4-inch cable has TS (mono) ends for use with guitars, amp and other instruments that have 1/4-inch jacks. 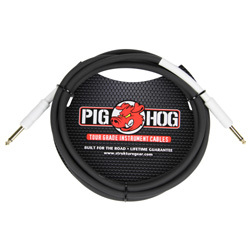 Features our 1/4-inch plug with a non-phenolic insulator and extended cable clamp. 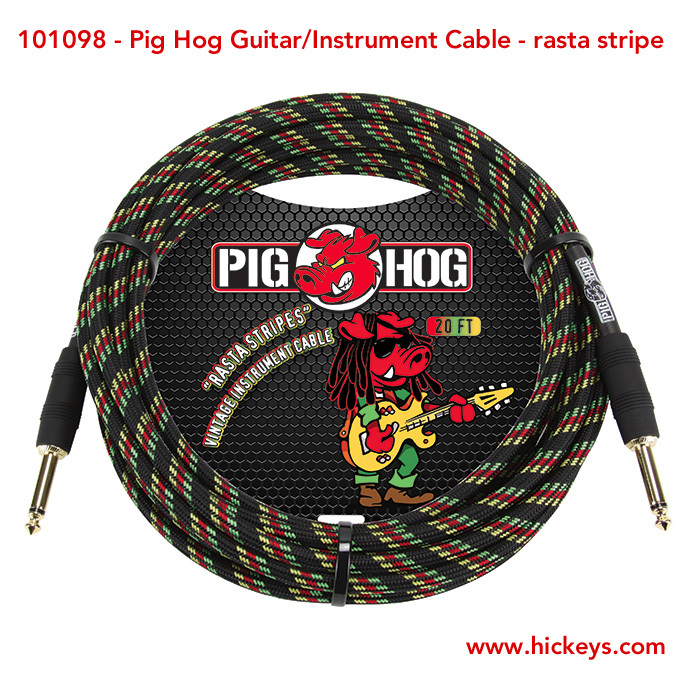 A great cord for those that prefer a more traditional look or for use in tight spaces where the Leader plug is a bit too long.